Welcome to Central Texas and the cities of Killeen, Fort Hood, Harker Heights, Copperas Cove, Nolanville, Temple and Belton Texas! Killeen is named for Frank P. Killeen, assistant general manager of the Gulf, Colorado and Santa Fe Railway, which founded the town in 1881 to serve railroad operations. Killeen remained a relatively quiet farm community until 1942 when Camp Hood (now Fort Hood) was established as a military training post to help meet the demands of World War II. This led to an influx of military personnel, contractors, laborers and their families moving to the area. Fort Hood’s continual presence has had much to do with the city growing from just over 1,000 residents in the 1940s to over 140,000 today. Metroplex Adventist Hospital, as well as a variety of clinics & specialists serve our area’s medical needs. Comprehensive services for students from pre-kindergarten to the 12th grade and beyond are provided by the Killeen Independent School District, home to 32 elementary schools, 11 middle schools, 4 high schools and 6 specialized campuses. Higher-education needs can be met in the city at Central Texas College, Texas A&M University - Central Texas and the University of Maryland. Our city has an extensive parks and recreation program including athletic fields, the Tommie Harris Fitness Center, a family recreation center, aquatics center and the renovated Stonetree Golf Course. Killeen also has a well established local music and arts scene catering to a variety of audiences. It is home to Vive Les Arts Theatre, a full-time arts organization which produces several Main Stage and Children’s Theatre shows each year. Recent shows include the Broadway smash “Cats”, “Ain’t Misbehavin’” and “All Shook Up” (a jukebox musical featuring the songs of one-time Killeen resident Elvis Presley). Serving as the largest active-duty armored post in the United States Armed Services; Fort Hood is nicknamed “The Great Place” based on the quality of life provided to soldiers and their families. New housing as well as access to exceptional medical care, recreation and schools creates a unique stability and support for military personnel. Fort Hood covers 340 square miles of Central Texas hill and lake country featuring warm winters and hot summers. Ft. Hood’s ideal location is convenient to Waco, Austin, San Antonio and Dallas. Harker Heights is the third-largest city in Bell County and an ideal place to live, work or play. In addition to solid infrastructure the city offers numerous parks, athletic facilities and recreational attractions. Events such as the Food, Wine & Brew Fest at Harker Heights Community Park celebrate the spirit of this city, which has experienced unprecedented growth in recent years including the construction of a 24-hour medical center. Copperas Cove is “The City Built for Family Living” positioned between five hills in Central Texas. The largest city in Coryell County contains pleasant neighborhoods, plush amenities and a proud heritage. Picturesque country living is created by the abundant wildlife, meandering creeks and lush vegetation that surround Copperas Cove. The city has been recognized as the bike/run capital of Central Texas. Swimming, tennis, golf and other recreational facilities are also featured. Remaining “A Great Place to Live” is the focus of the budding community of Nolanville, Texas. Doubling its population from 2000 to 2010, Nolanville has maintained its small-town atmosphere and community spirit. With additional growth expected, the city of Nolanville has developed a comprehensive plan designed to ensure the highest quality transportation, housing, parks and environment are afforded to residents and visitors alike. A city situated among the rolling plains, wooded hills, rivers and lakes of Central Texas. Belton, TX exudes the romance of the Old West with more than 160 historical markers dotting the area. These days, Belton is home to a record number of residents with a population exceeding 20,000 for the first time in its history. Belton Lake, Nolan Creek, Nolan Creek Hike and Bike Trail and Chisholm Trail are an outdoor enthusiast’s paradise. Belton also features first-rate sports fields and park complexes. Culture and education are offered by the Bell County Expo Center and University of Mary Hardin–Baylor. 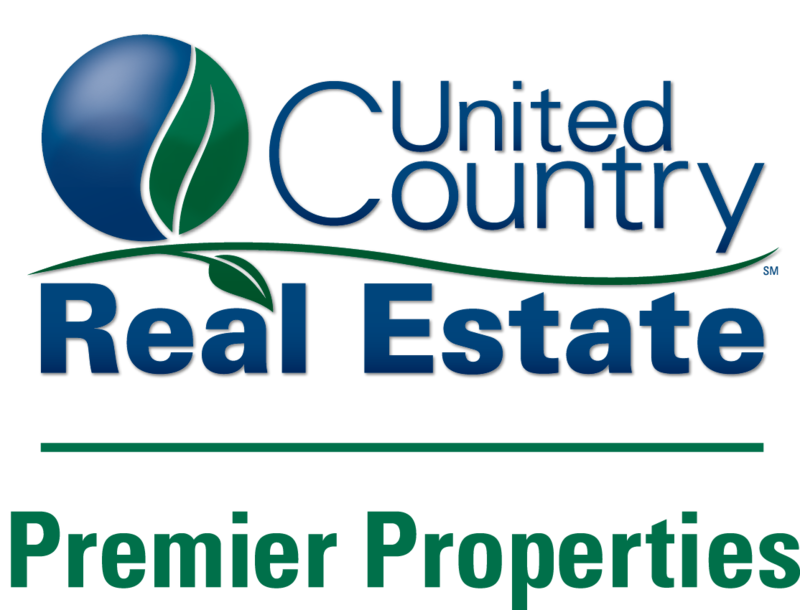 If life in a growing city with a thriving military economy, abundant amenities and a variety of recreational opportunities sounds like a good fit for you, give our United Country office in Killeen a call today!